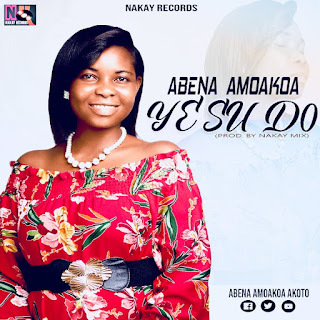 Download Abena Amoakoa – Yesu Do mp3. Ghanaian Gospel singer Abena Amoakoa has released his much anticipated called ‘Yesu Do’ which translates in English as Jesus Loves. Yesu Do was produced by Ace Ghanaian producer Nakay Mix. 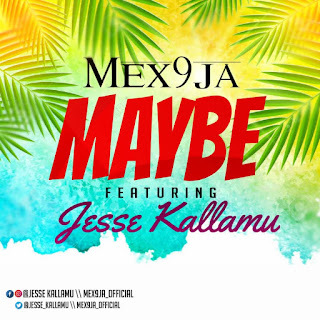 There has been no response to "Abena Amoakoa – Yesu Do (Prod By Nakay Mix)"